Home › INRIX Drive Time › Did You Know? Do you use the Map Search feature in Matrix? Do you have clients who want a home within a specific commute time to their job? Good news! We’ve got the perfect tool for you. 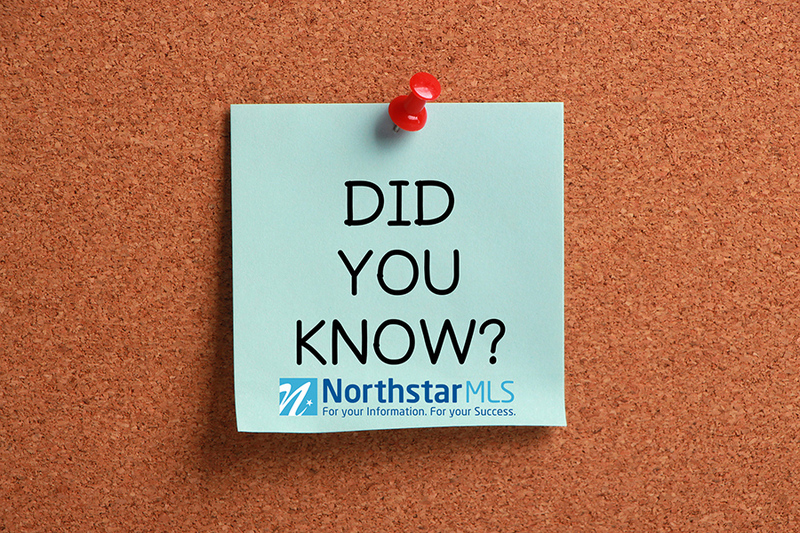 Use INRIX Drive Time in map search to find homes that are within a specified commute time to a client’s job. You can even overlap the spouse’s desired commute! 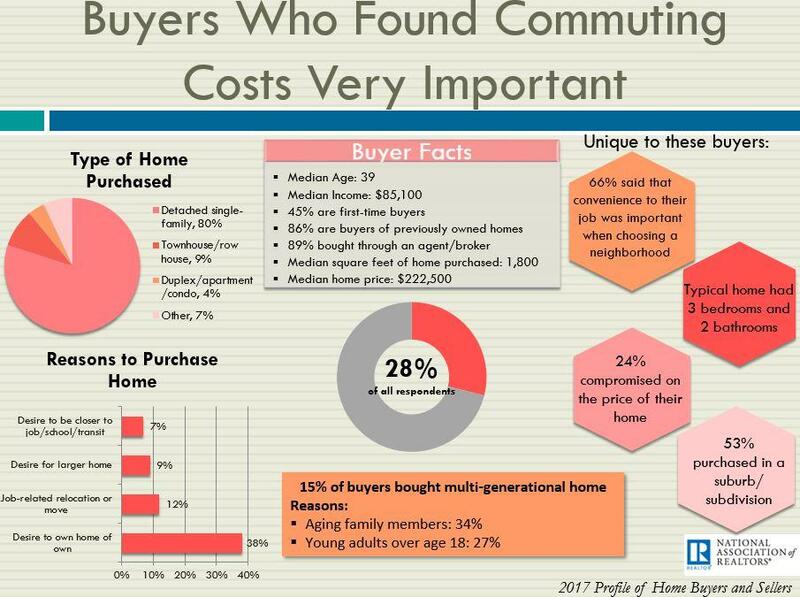 Among recent buyers who found commuting costs very important, 66% said that convenience to their job was important when choosing a neighborhood, according to NAR’s 2017 Profile of Home Buyers and Sellers. Watch the 2-minute video below to see how INRIX Drive Time works in Matrix!